Welcome to Week 14 of me publicly broadcasting my goal of getting down to 195 pounds every Friday until that goal is accomplished. Drop scale weight from 210 to 209 pounds. I’m currently doing about 5 weightlifting workouts a week. Two days involve heavy lifting, while the other two days involve lighter weights. I feel really good doing the simple routine. I can feel my gripping strength get better as each week passes. That gripping strength plays a big part in my ability to do pull-ups, deadlifts and stiff-leg deadlifts. The injury I suffered last week has been a non-factor. The area is still sore but has not caused any pain while working out. I’ve been sure to stretch out this entire week. 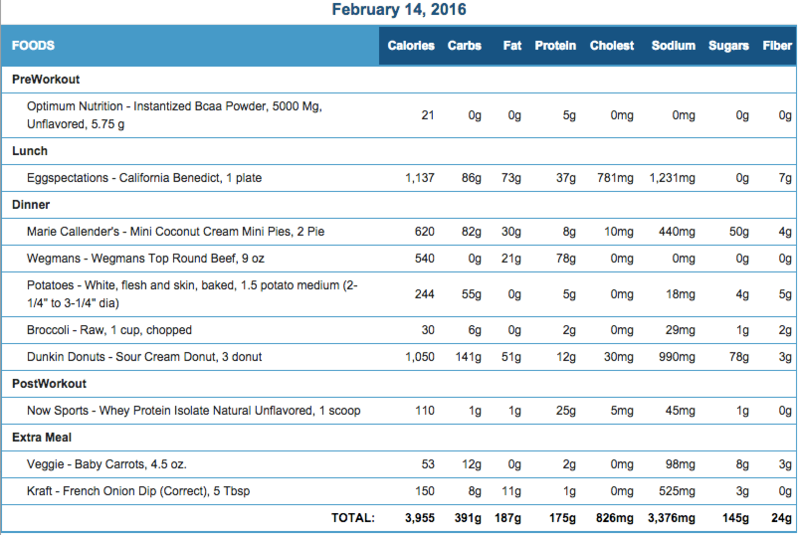 This past Valentine’s Day was a planned cheat day. I talked more in detailed about that day in What Cheating On Valentine’s Day Taught Me…..and NO, I did not cheat on my wife!! It was just a innocently planned cheat day. I had a plan to get down and dirty with some form of baked goods! For the past two weeks, whenever I had been watching tv on Hulu, I saw a Dunkin Donuts commercial for Valentine’s heart shaped donuts. At first I resisted. But by the time I saw the commercial for the hundredth time, my mouth started to drool for the donuts. I could feel my name changing to Homer! So on Valentine’s Day when I approached the Dunkin Donuts, I could see just how powerful my willpower has become again. I had no plans to get a dozen. I subconsciously knew what my past was like when getting a dozen so I instantly only wanted three. After ordering my donuts, I instantly had buyers remorse. They didn’t really have the types I really like. The donuts that were in the commercial were on display, but I remember being disgusted by the actual taste of those donuts a year ago. Despite that constant advertising, I wasn’t going to fall for that trap again! Prior to going to the Donuts, I had been at a restaurant in which they served coconut creme cake. My wife’s not a fan of coconut, so I don’t eat coconut treats that often. The fact that I didn’t’ get that cake at the restaurant made me want to have some sort of coconut treat. I think that strong urge for coconut kicked in at Dunkin Donuts because I searched for a coconut donut and did not see one while ordering. As I left the store, that’s when I noticed the coconut donuts but I had already paid and moved on. Once I got home, that coconut craving kicked in again. The donuts I bought just became a ugly duckling compared to this new coconut craving. My wife and I proceeded to the grocery store. Once at the grocery store I purchased a small coconut creme pie. The fact that I purchased the smaller coconut creme pie instead of a normal size pie is a big change in mentality for myself. Whenever I’m in my sugar binge mood, I always go for the value which normally means the bigger sizes. On this day, my rational side kicked in. I knew that a large pie would have meant that I selfishly got an excess supply of sweets just to become addicted again! 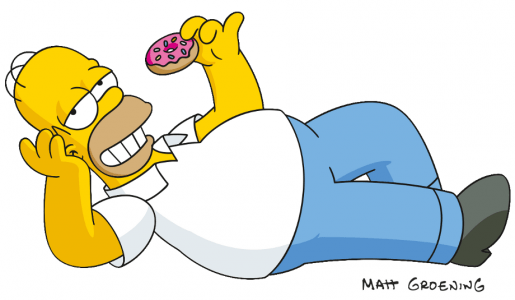 I’m happy to say that after I ate my donuts and pie on Valentine’s Day, I had absolutely no cravings for anything else. Just like I mention in Release The Beast: Conquer Mental, Physical & Diet Challenges To Unleash The Champion Inside! , you should pay attention to advertising. It’s amazing how what you see in commercials causes you to desire items you really don’t want! 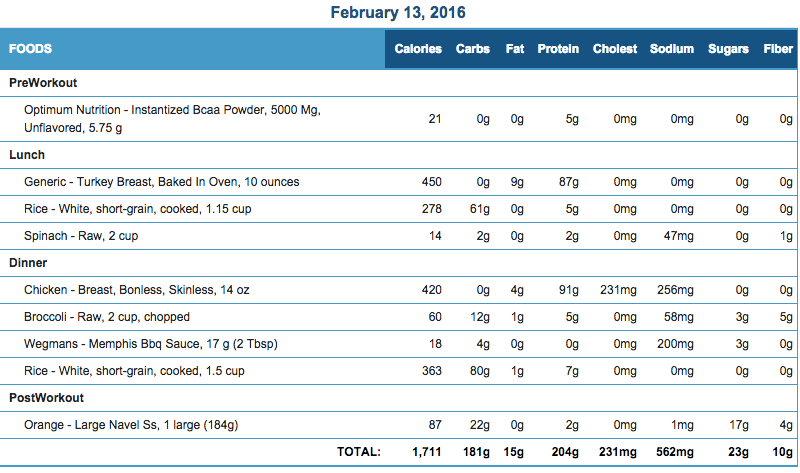 My results are exactly what I expected to see once I lowered my daily calories to 1776. There’s no need to do another adjustment. For my own curiosity, I might track how many hours of activity I do this next week. That will help me determine how much conditioning or extra curricular activity I will need to do when the weight loss comes to a halt. I suspect that if I didn’t change my workout routine, my weight loss will stabilize around 204 pounds. 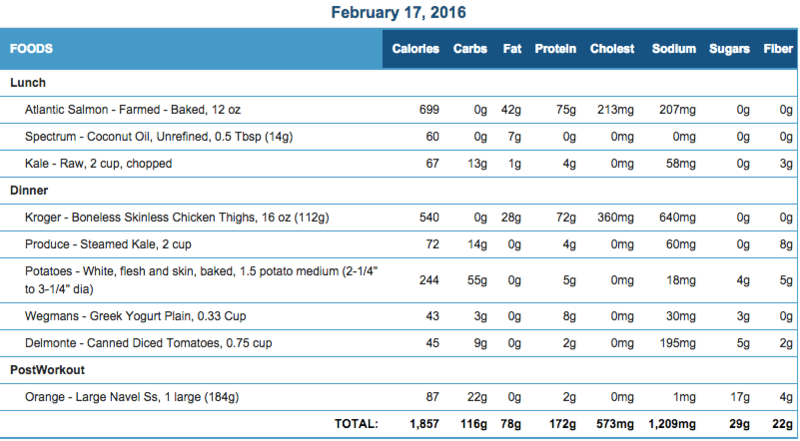 14 Weeks Down……It still amazes me that my lowest weight during this countdown happened on Week 6. Right smack in the middle of the Holidays! I would have never thought I would still be doing this….but here I am. I hope you are enjoying my journey! Let’s see what happens during Week 15!